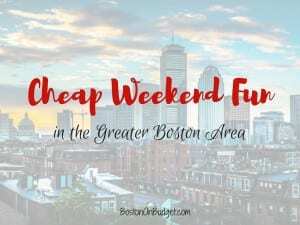 Cheap Weekend Fun in Boston for May 19-20, 2018! 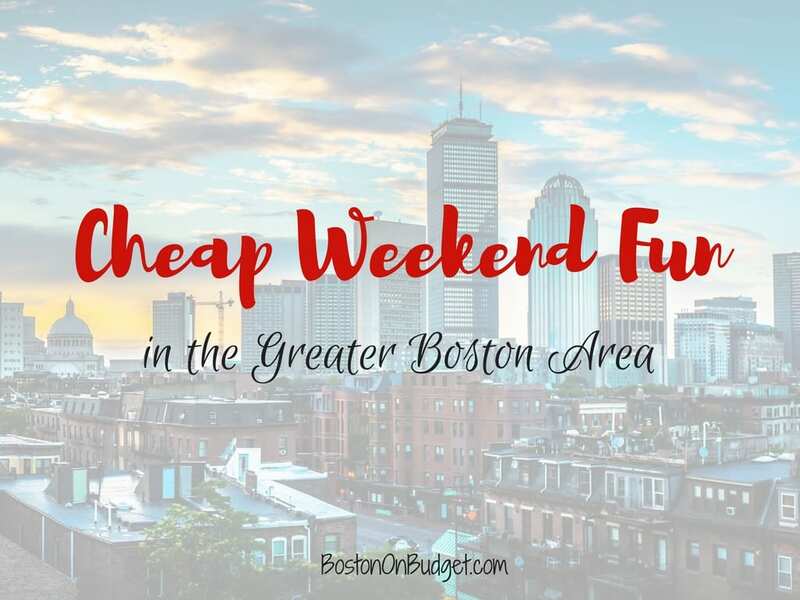 There’s so many fun free and cheap things to do this weekend in the Boston area! As always, please leave a comment below if I missed any of your favorite free events! Revere Beach Kite Festival: Sunday, May 20, 2018 at Revere Beach from 11-2PM. Enjoy this annual kite festival & the first 300 kids will receive a free kite to decorate and fly! Free Ferry Day: Saturday, May 19, 2018. The Boston Harbor Islands return for the season this Saturday and you can take a FREE ferry to George’s Island or Spectacle Island to celebrate! First-come, first-serve. Home Sweet Home: Saturday, May 19, 2018. Many of the Trustees historic sites are FREE this weekend for Home Sweet Home Open House Day including Old Manse, Fruitlands Museum, and the Great House at Castle Hill on the Crane Estate! Community Boating Open House: Sunday, May 20, 2018 by the Charles River from 10-2pm. Head to Community Boating on Saturday for their open house where you can join their free orientations every hour!